Welcome once again to Be a Tourist in Your Hometown where different travel bloggers and local experts share their hometown pride with us! This series is dedicated to people who want to explore more of their hometown, and also for those who are planning to visit at some point. Today, we are going to discover the hidden gems of Memphis, Tennessee, USA from the perspective of a native. 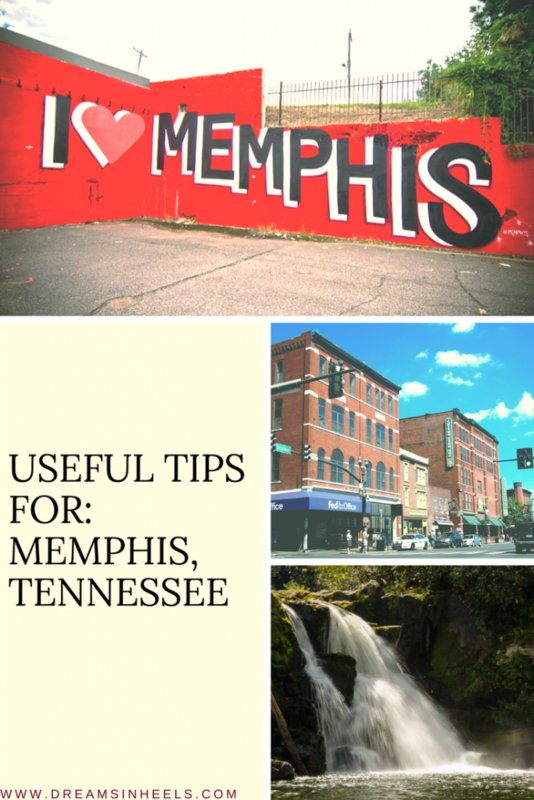 We interviewed Lauren from Postgrad & Postcards and she gave us some useful tips for Memphis. 1.1.1 What’s your hometown best known for? 1.1.2 What’s the best time of the year/season to visit Memphis? 1.1.3 What is your biggest annual holiday or tradition? 1.1.4 What is the currency in your country? 1.1.5 What’s the best form of travel to get around Memphis? 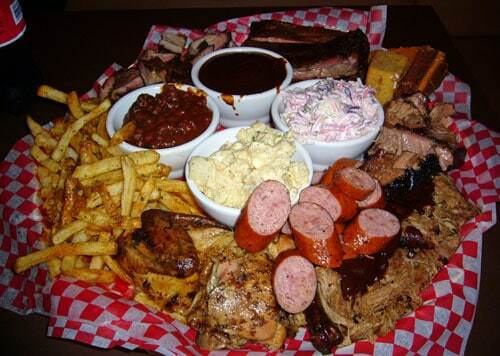 1.2.2 Mention top three main or traditional dishes/drinks that people must try in Memphis (including location). 1.3.1 List the top 5 things to do in Memphis. 1.3.3 Where can someone best have an authentic local experience in Memphis? 1.3.5 Describe the nightlife and best places to go in Memphis. Best Dance clubs to kicking up your heels! 1.3.6 Best shopping spots and places to get souvenirs in Memphis. 1.3.7 Any tips for solo travelers? What’s your hometown best known for? What’s the best time of the year/season to visit Memphis? What is your biggest annual holiday or tradition? This is an easy answer, but it is a tie between our famous Memphis in May International Festival and Elvis Week. 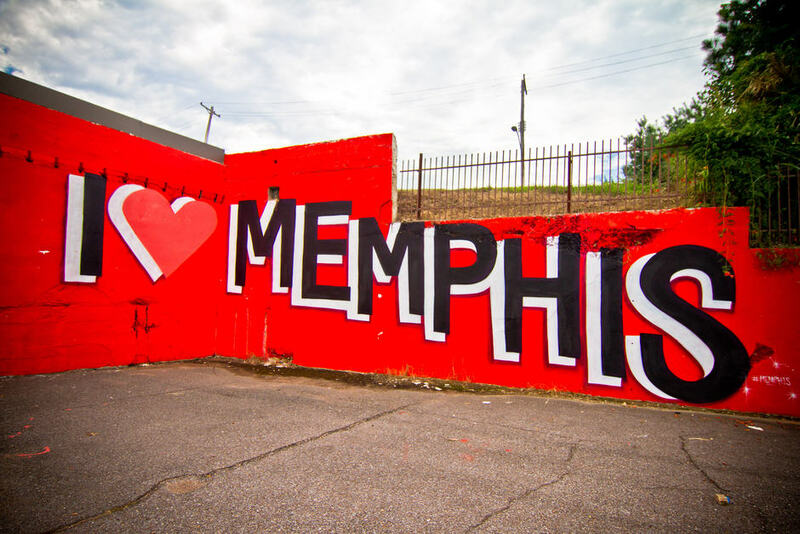 Memphis is May is a month-long celebration of Memphis’ local culture and a salute to international cultures as well. The festival honors a new country for a whole week with its own related events and activities but the main event is Beale Street Music Festival. Also known as “Music Fest,” it takes places on the first weekend of May every year. Music Fest is an insanely popular musical event that attracts musical acts from all sorts of fan bases worldwide. I myself have gone and seen Ed Sheeran, Hozier, Gavin Degraw, Flaming Lips, Black Keys, and Three Days Grace just to name a few. For the big names it brings in, Music Fest is more than just fun for locals! Rounding up the month of Memphis love is the World Championship Barbeque Contest where the argument of who really has the best barbeque is decided once and for all (until next year). 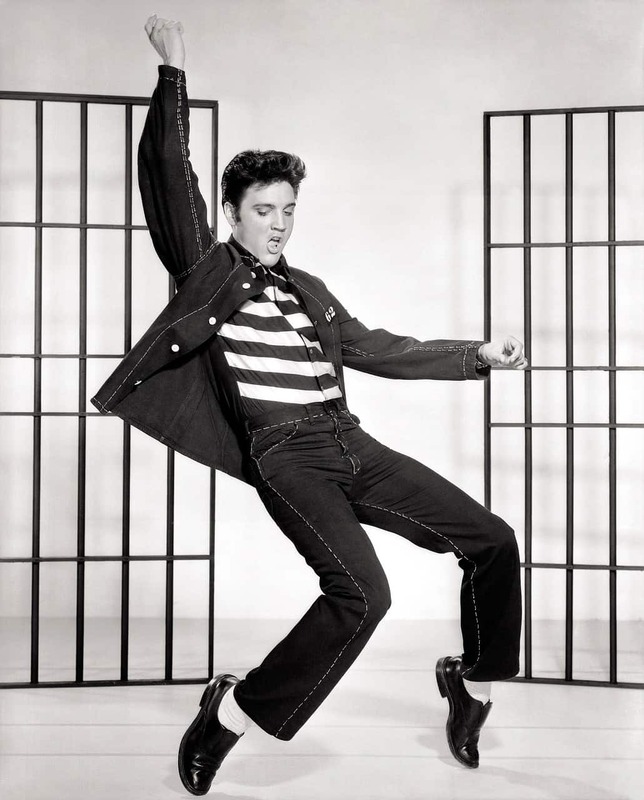 As for Elvis Week, this is definitely the event for any Elvis Fan. There’s a variety of popular events and the traffic that it brings in town can sometimes delay the whole city! 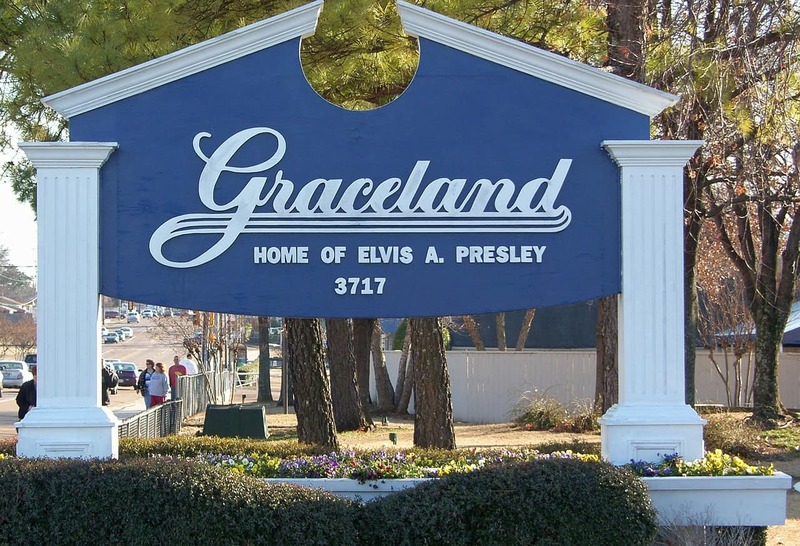 Graceland is already a popular tourist attraction, so with the addition of these events marking the anniversary week of Elvis’ death, you can bet it attracts a crowd. What is the currency in your country? 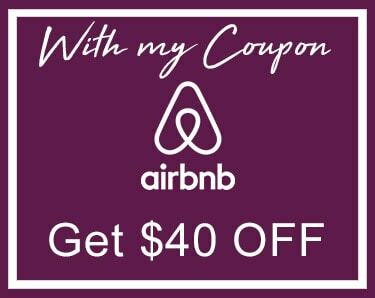 What’s the best form of travel to get around Memphis? 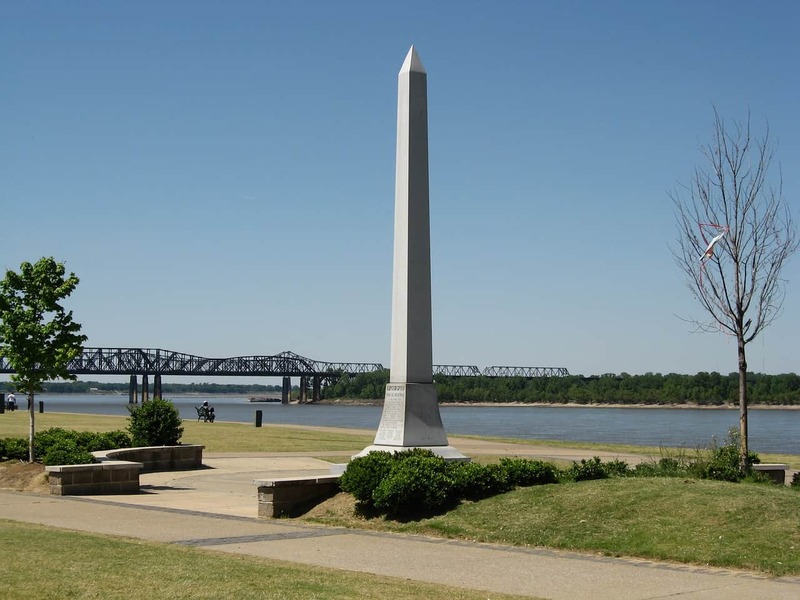 Visiting Memphis in the summer can be a challenge, but it is also when all the best events happen so it is worth fighting the intense, humid heat to come out and visit. Make sure you dress for the weather though – the humid heat lingers in the air like a thick cloud so there’s no avoiding sweat. 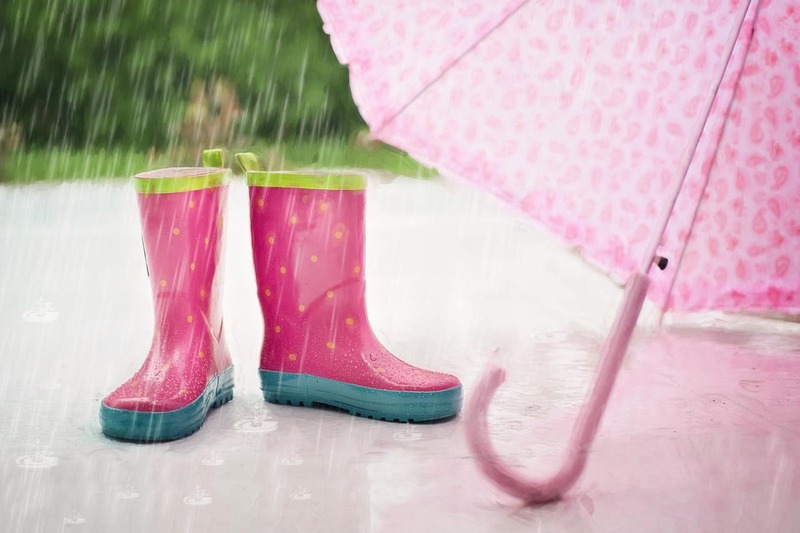 For Memphis in May, you will always, ALWAYS need rain boots. 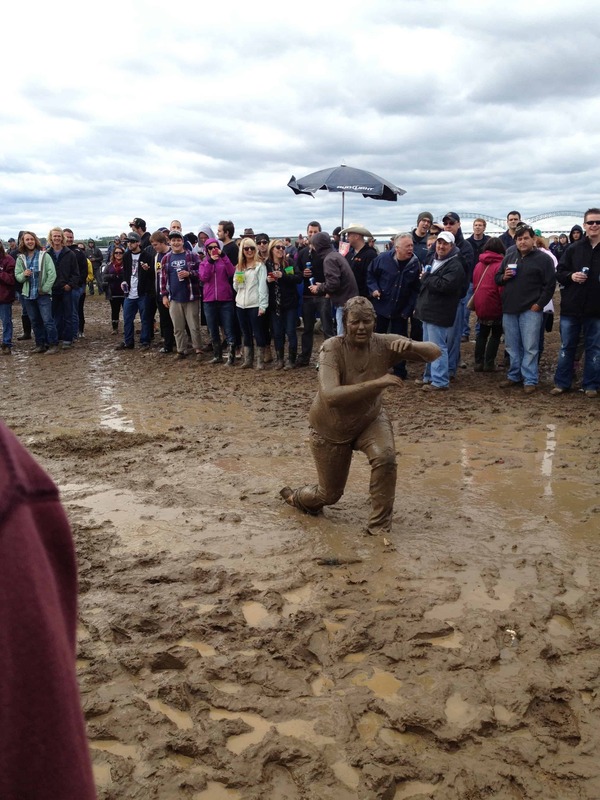 It is a running joke in town to call Music Fest “Mud Fest” because without a doubt, every year it rains all weekend long, leaving you to party and drink in a giant mud field with thousands of other music fans! Overton Square has recently become a great spot for local foodie experiences. Worth the extra drive away from the major tourist area, you can enjoy local creations such as tapas, ramen, cocktails, pub food, ethnic food, or and even popcorn! Hog & Hominy is a great little hidden gem that only locals typically get to enjoy. They are one of the only places in town I know of that has poutine – a wonderful gift that Canada has given this world. Their shrimp and grits are also one-of-a-kind and so delicious I bet you’ll lick your plate clean! I wanted to make sure I recommended some good spots for you, so I asked around and one friend says I need to try the burgers at Ernestine & Hazels, a little dive bar in downtown Memphis. He says most people don’t know about the second floor bar, so pretty soon I’ve got to try it for myself! Mention top three main or traditional dishes/drinks that people must try in Memphis (including location). Barbeque: Any visitor to Memphis doesn’t leave without having some BBQ! Here’s the catch: ask any local on the street and they’ll all recommend you to a different place. Every body has their preference, and every restaurant fights for the ultimate title. Rendezvous is the most famous with tourists, but my personal favorite is Central BBQ. Fried Chicken: Keeping the theme of healthy southern cooking (this is a joke), your next goal should be to eat some friend chicken! Again, the tourists swarm to Gus’s Fried Chicken but Uncle Lou’s is arguably better depending on who you ask! The best way to know for sure is to sample a few! Dessert: After you’ve had your BBQ and fried chicken, make sure you’ve still got room for dessert. Locals rave about Muddy’s Bake Shop all year round, but when the weather is nice and warm, think about also giving Jerry’s Sno Cones a taste for some unique snow cone blends. 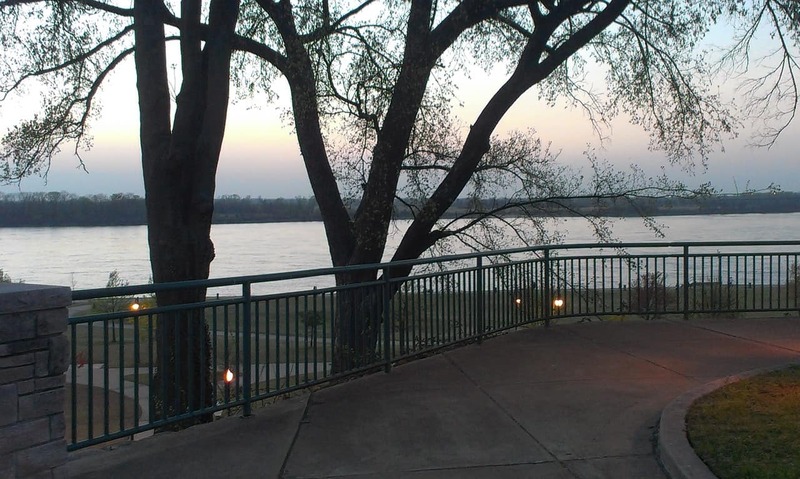 List the top 5 things to do in Memphis. Zoo: The Memphis Zoo is nationally-recognized, with unique exhibits and a grand entrance. See the below outdoor activities section for more details on its awesome animals! Graceland: I lived in Memphis for 13 years before I finally managed my way to Graceland. It is more of a big deal than I thought. You’re likely to have a wait no matter when you go. Beale Street: Voted the most iconic street in America, Beale Street is also one of the most famous streets in America for nightlife and live music. Sun Studio: Almost every local has heard of this iconic recording studio, but it mainly attracts tourists. Its famous ties go way back, but recently Sun Studio has gotten popular again thanks to the Mark Ronson song “Uptown Funk” featuring Bruno Mars that was recorded there. Dixon Gallery: Memphis has class too, to go with all that Southern soul food! Dixon is a great art gallery with impressive rotating exhibits. Bonus #6: Bass Pro Pyramid. This is a new addition to Memphis’s lineup of activities. The pyramid that has been apart of the Memphis skyline for ages now has a new purpose hosting the largest waterfowl and hunting gear collection in the world. This is a huge deal to locals and it has several family-friendly activities but unless you’re an outdoorsy person you may want to just admire the iconic pyramid from afar. Shelby Farms Park encapsulates the best of outdoor activities in Memphis. Ever heard of that famous little place in NYC called Central Park? Well, Shelby Farms is 5x bigger with 4500 acres of land! Whether you are a biker, a runner, a walker, a fisher, a kayaker, or even a horseback rider, Shelby Farms Park is the outdoor oasis for you. 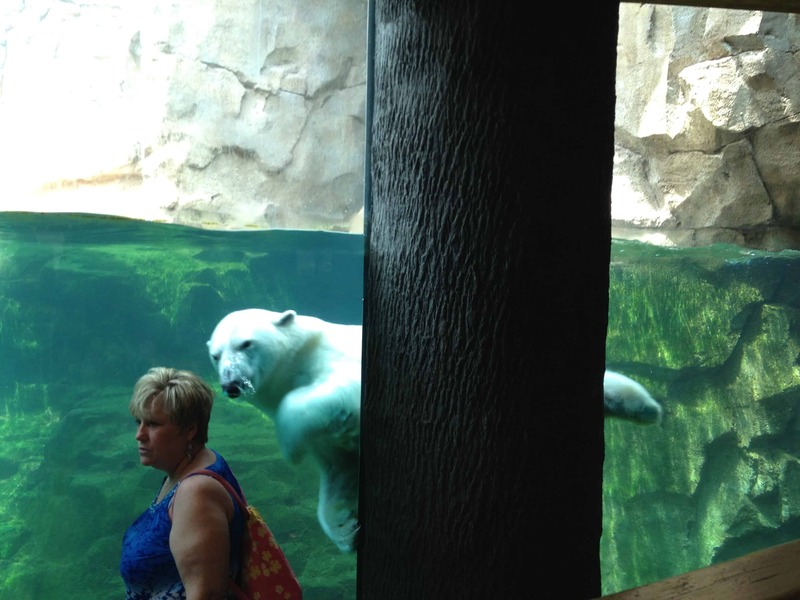 Of course there is the Memphis Zoo, which receives national recognition as one of the best zoos in the USA. I was lucky enough to grow up so close to such an amazing zoo, which is only 1 of 4 zoos in the USA to host giant pandas. 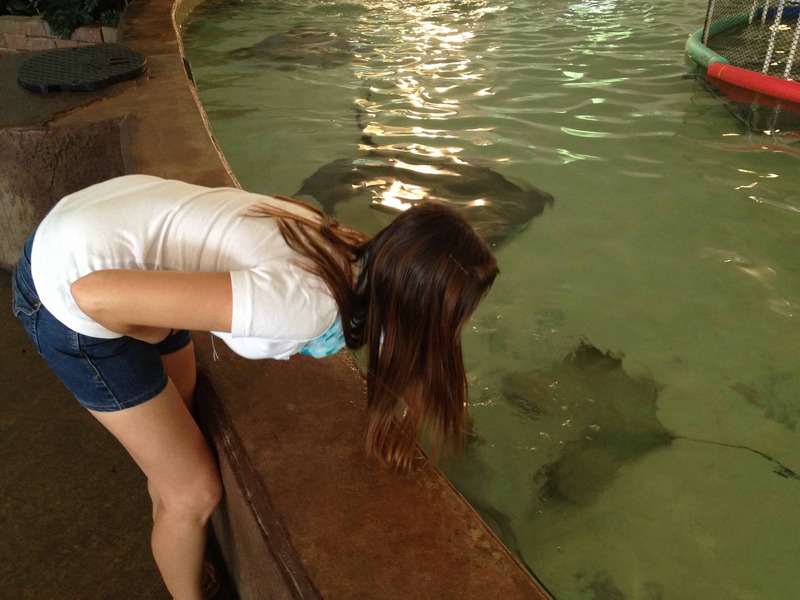 The zoo’s resident polar bear also loves showing off for the crowds, but my personal favorite is petting sting rays! Where can someone best have an authentic local experience in Memphis? Overton Square is a great place to go for a local food experience, since it is out of the typically touristic downtown area and full of local establishments. It is also near the Zoo! 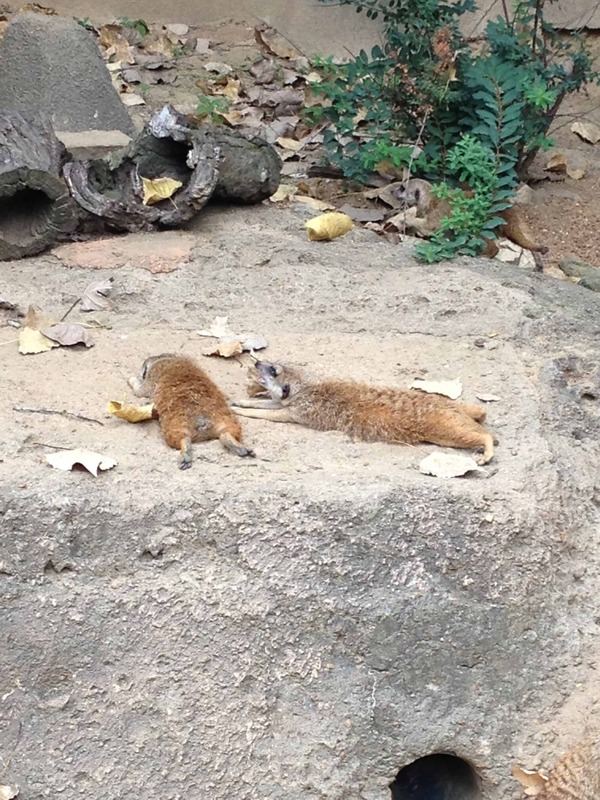 Families should put the famous Memphis Zoo on the top of their list! The Children’s Museum of Memphis is also a popular attraction for field trips of local schools so why not go yourself? Most recently, the Bass Pro Shop Pyramid has opened, providing even more family-friendly options (see above). Check the schedule at the Fedex Forum to see if you can grab tickets to a concert or Memphis Grizzles NBA game. 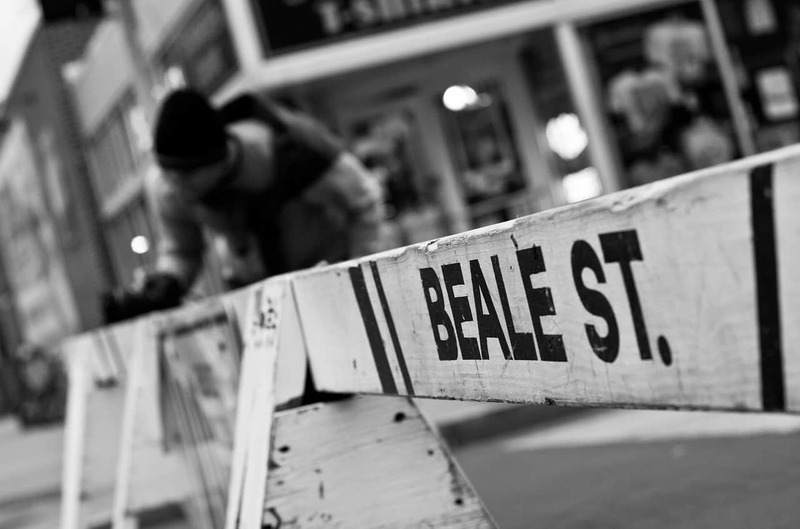 Leave the kids at home and hit up Beale Street for some post-concert or post-game night life! Describe the nightlife and best places to go in Memphis. Best Dance clubs to kicking up your heels! It is a no-brainer than anyone who comes to party in Memphis heads straight to Beale Street to get their party on. On Beale Street, you’ll find rowdy bars, chill jazz bars, the famous BB King Blues Club, and dance clubs galore. You can always find a live gig to suit your music tastes any night of the week. Most tourists head to Silky O’Sullivan’s for their famous live pet goats and Fish Bowls, but if you lack the giant entourage needed to help finish the enormous multi-person drink, you may find yourself in the midst of a dangerous situation! I prefer to head over to Rum Boogie Café for its delicious cocktails and fascinating guitar memorabilia (and arguably the best Long Island Iced Tea you’ll ever have). King’s Palace has the coolest bar tenders and a relaxed atmosphere for when you want to get away from the rowdy crowds. Best shopping spots and places to get souvenirs in Memphis. During the daytime, visit Beale Street and stop in A. Schwab’s, an eclectic store selling a variety of oddities in the oldest building on Beale. They even have an old fashioned soda fountain for those who need a little sugar break. 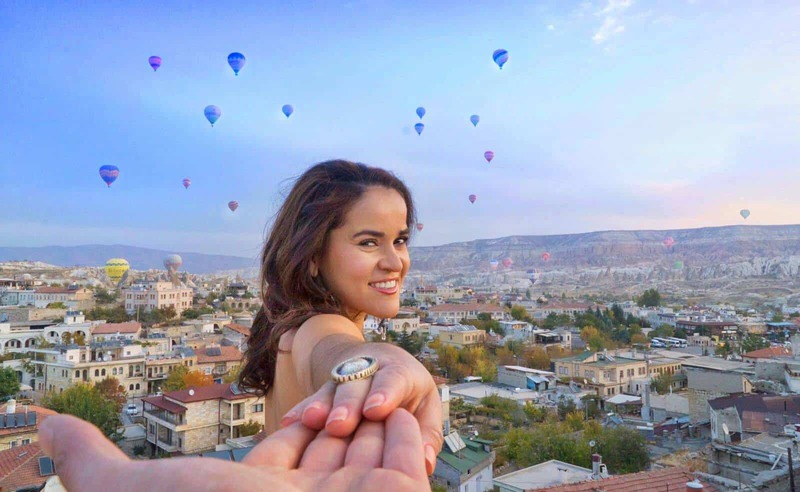 Any tips for solo travelers? All of these activities can be enjoyed by solo travelers. It pays to bring a friend though, so you can split costs for parking as several tourist attractions charge for parking. Thanks to: Lauren from Postgrad & Postcards for sharing her hometown pride with us! Are you planning to visit Memphis? Or have you been there already? Share your experience with us – Leave a comment below! Loved this! I recently wrote a post on why we should take the time to see more of our hometown! I’m from Nashville, TN and love getting to Memphis! The food and music are my favorite things about that city.